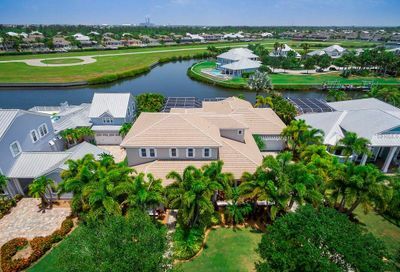 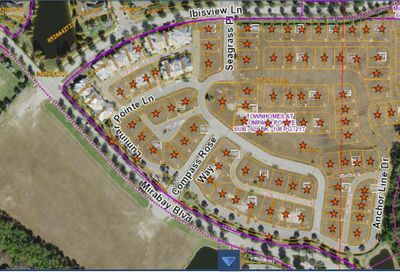 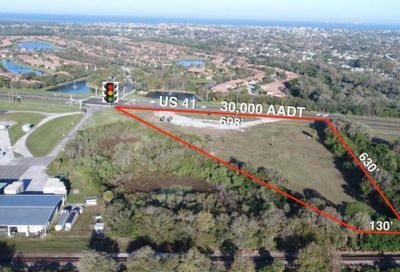 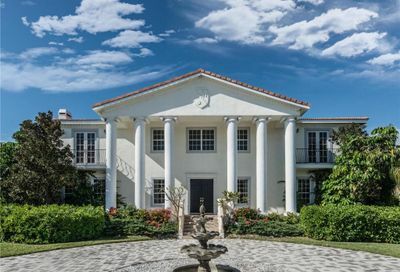 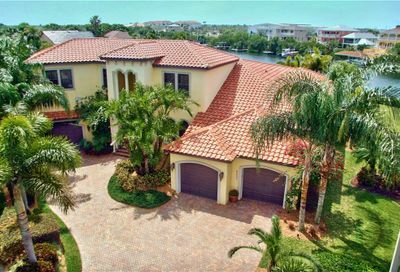 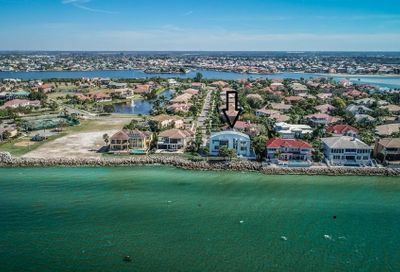 With beautiful sunsets and potential water front access, Apollo Beach, FL will wow you. 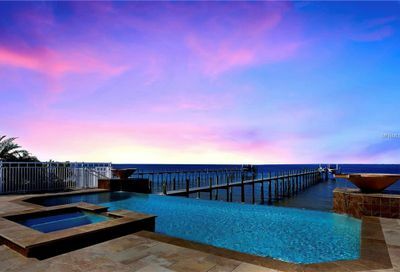 Situated within walking distance to some of the best sandy beaches and shops, you also see one of nature’s best sites. 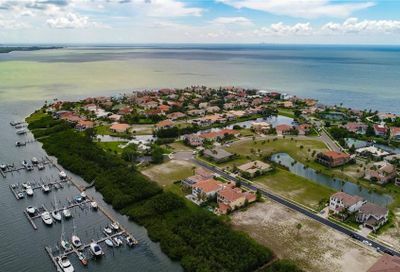 Manatees frequent the area with several amazing nature reserves along the coast. 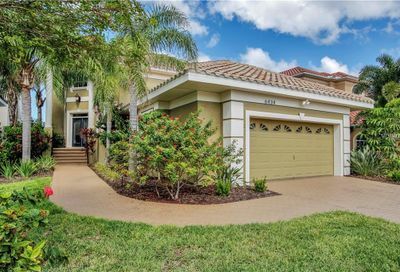 When you move to Apollo Beach, you will never be bored. 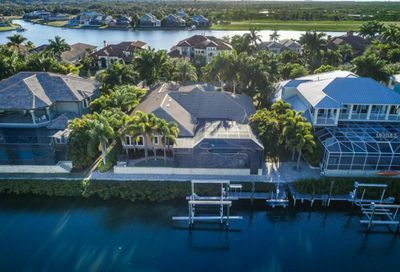 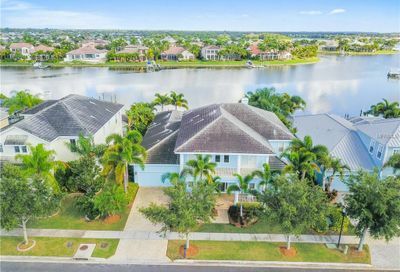 This thriving waterfront community boasts year-round boating, fishing, and a great tourist destination. 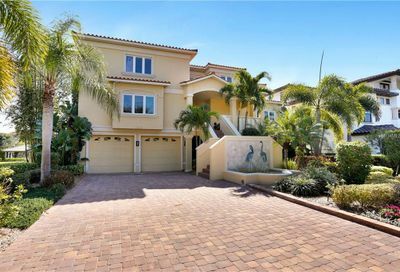 Whether you are looking for homes for sale for yourself or considering one as a rental property, you will be able find condos, townhomes and houses for sale at different prices to fit your budget. 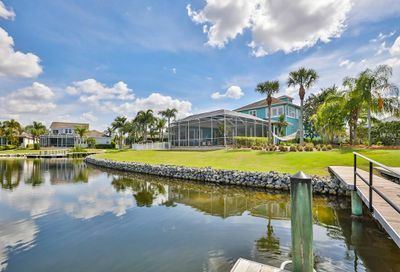 Come visit Apollo Beach to see what it has to offer! 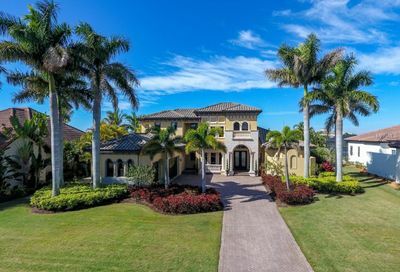 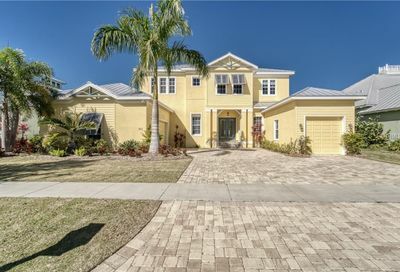 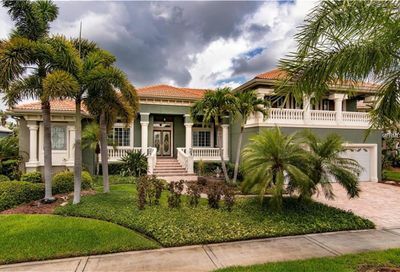 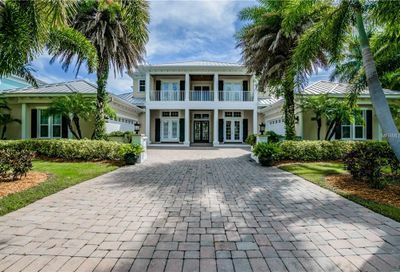 To find out more about real estate and home options in the beautiful community of Apollo Beach, FL, check out the MLS listings.